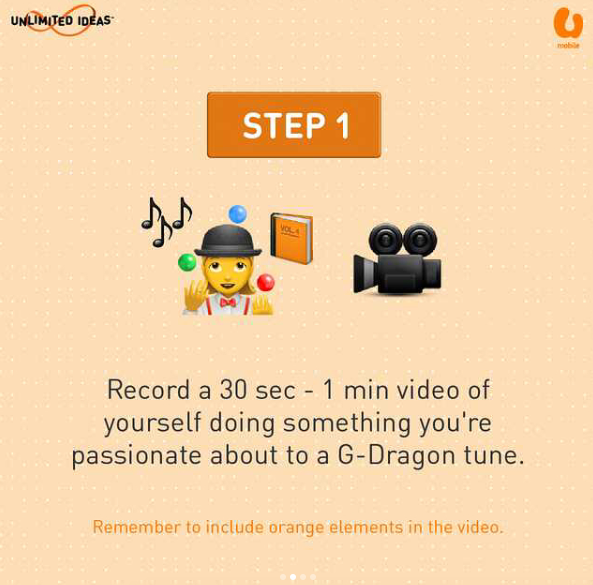 Today, Malaysia mobile operator, U Mobile drops us a delicious Korea lunch box in celebration with G-Dragon's 29th birthday (30th in Korea). 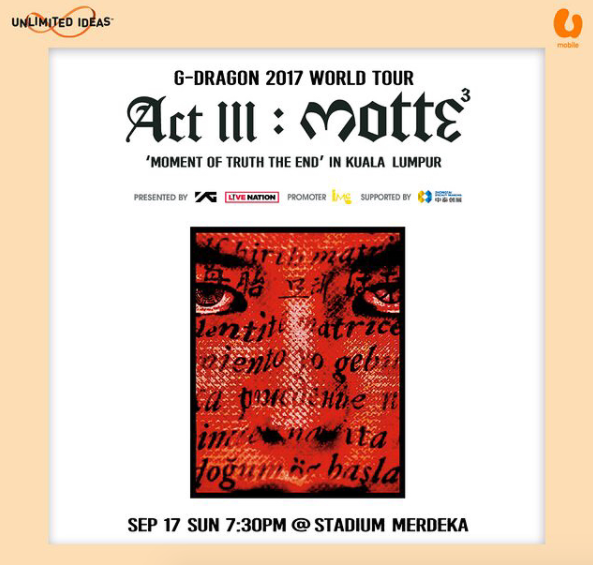 Don't worry because U Mobile has prepared another surprise for V.I.Ps in Malaysia which a total of 25 winners will be selected to attend G-Dragon 2017 World Tour Act III: M.O.T.T.E in Kuala Lumpur held on 17 September, 7.30PM at Stadium Merdeka. 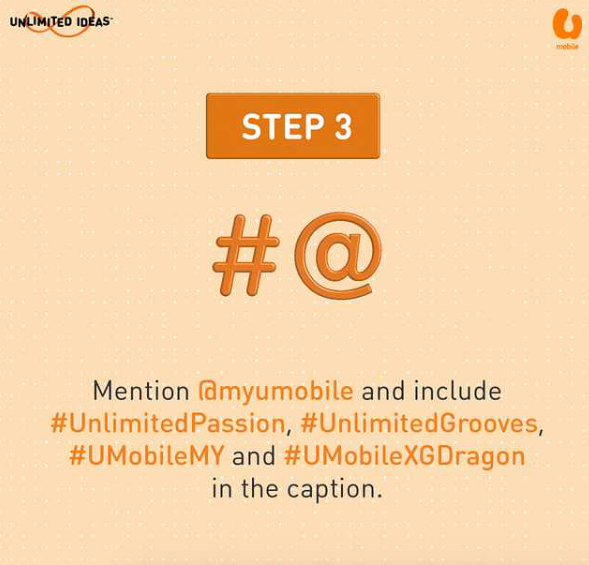 Do remember to set your Instagram account to 'public' and ensure the tagline is in either English or Malay. 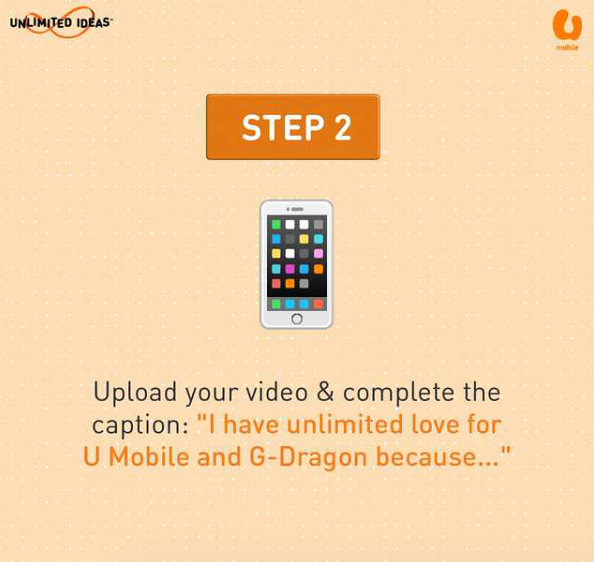 For more information on the contest, check out U Mobile Instagram.